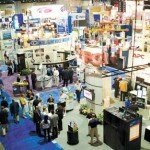 A great way to gain exposure for your product is to attend industry related tradeshows. These events give you a chance to present your ideas directly to manufacturers and investors that work in the field and are familiar with your invention’s hurdles and potential. You can also network with other inventors at these events and get information from companies that can help you promote your idea and take it to the next level. 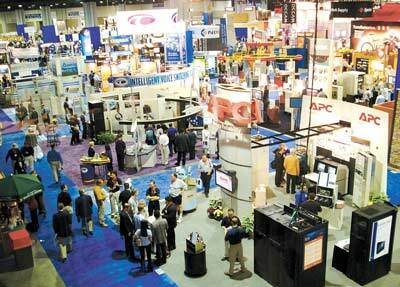 There are even tradeshows meant exclusively for inventors and their new products. These tradeshows showcase your product in a more focused environment and allow you to get experience and advice from veteran inventors. We have compiled a list of popular tradeshows across the nation and grouped them according to category for you to easily find the event that best fits your idea. To view tradeshows for your invention’s category, click on the corresponding link from the list below. Know of a tradeshow not listed here? 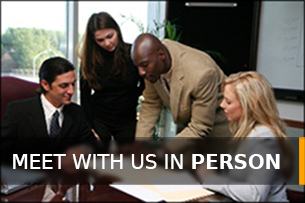 Click on the “Add a Tradeshow” tab below and enter the relevant information and we will list it in our database.